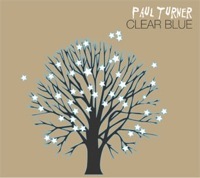 There are many aspects about Paul Turner’s bluesy folk that have been heard before. But, many of these characteristics are truly from his own inspiration. And with a deep throated vocal capacity and a nature-inspired collection of guitar melodies, this Australian born singer/songwriter has created a superb collection of artistically inclined tracks with his debut album Clear Blue. Mr. Turner’s aural equivalence of comfort and pleasure rarely disposes itself throughout the playlist. The opening cut “City Lights” demonstrates a raw versatility in his imagination as far as instrumentals are concerned. His vocal duties seem to be the most strenuous on “Come With Me”, where his talent is exposed the greatest. Clear Blue is an album that breaks up the normal endogamy of folk and pop. It is always a delight to hear obviously personal lyrical pain splattered across two well known canvases of music, creating a delightful combination. 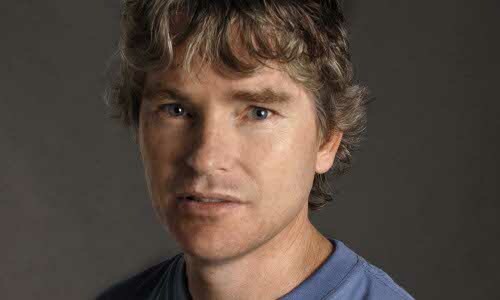 Paul Turner has seen the world, from Australia to San Francisco and back, he knows what we are about. And this album seems to be his invitation to his own less than nihilistic world. And the reservoir of knowledge of all things musically oriented is far too compelling to refuse.